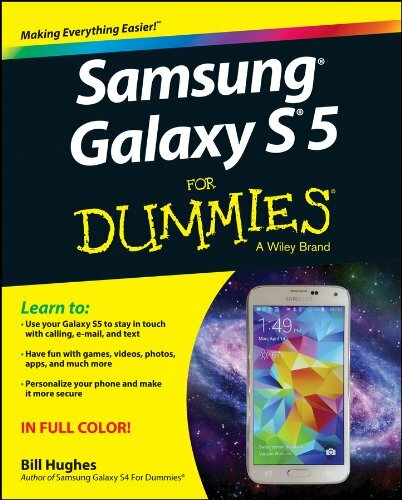 What is review pics/videos feature in Galaxy S5 camera? By default, after taking photos or videos with Galaxy S5 camera, you will be directed to review pics/video page to view the photo or video just taken. This page is actually part of the Gallery app. 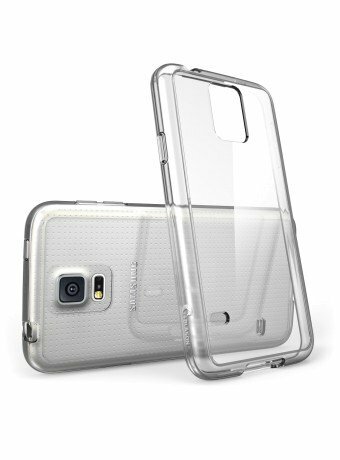 Because some modes or effects may be applied to Galaxy S5 camera, the photos taken can be significantly different from the viewfinder (Galaxy S5 screen). The purpose of the review pics/photos feature is for you to check the quality of the photo or video taken. If it is not what you want, you can delete it and try a new one. But this can be annoying sometimes. You may want to take photos continuously without reviewing them because you want to take more photos in the limited period of time. 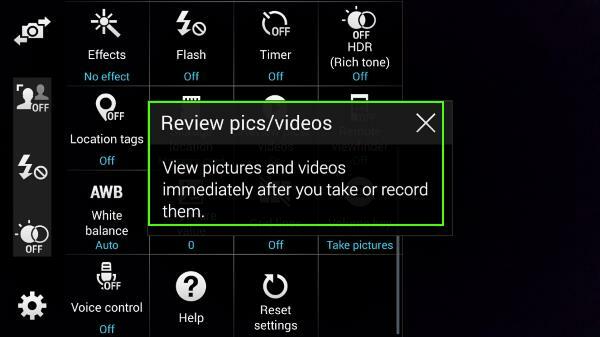 So, in this scenario, you may want to temporally disable the review pics/videos feature for the Galaxy S5 camera. How to turn on/off Galaxy S5 camera review pics/videos? 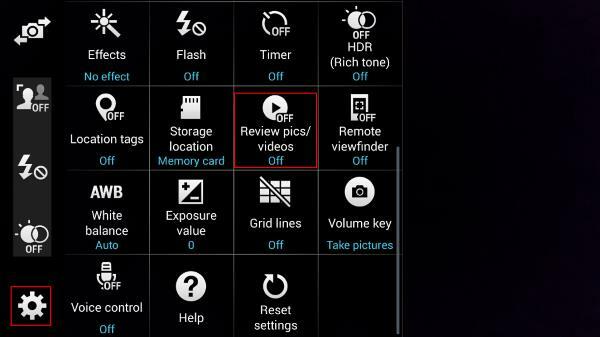 To turn on or off review pics/videos feature for Galaxy S5 camera, you may follow these steps. Step 2: Tap Settings–Review pics/videos to turn on or off this feature. As Galaxy S5 camera app has 27 items in the settings list and review pics/videos is not among the first 16, you need scroll down to the 2nd page to find Review pics/videos. If review pics/videos is on currently, tap it once to turn it off. View pictures and videos immediately after you take or record them. 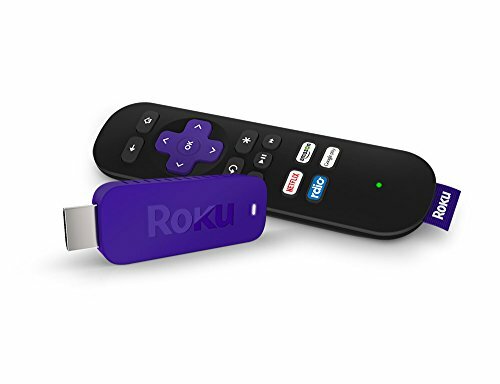 If you see this message, it means you are trying to turn on review pics/videos. Tap anywhere to return or leave it a few seconds to let the message closes itself. Step 3: Close the camera settings. Tap any blank area to exit camera settings. The review pics/videos settings will be saved and used from next photo/video. You can add a shortcut for review pics/videos to Galaxy S5 camera shortcut menu. If you need turn on/off review pics/videos frequently, you may add a shortcut for it to the shortcut menu. Then you can quickly toggle it on/off without navigating to camera settings page. To add review pics/videos to the Galaxy S5 camera shortcut menu, please read this guide: How to customize Galaxy S5 camera shortcuts menu? Do you have any questions or encounter any problems to use Galaxy S5 camera to take photos continuously without reviewing photos taken in Gallery app? If you have any questions or encounter any problems to review photos or videos, please leave a comment in the comment box below.